WOW! A must see property in a great location! This superb rambler features five good sized bedrooms, including a Master suite, three bathrooms, a spacious and inviting living room, and a large kitchen with an eating/dining area. 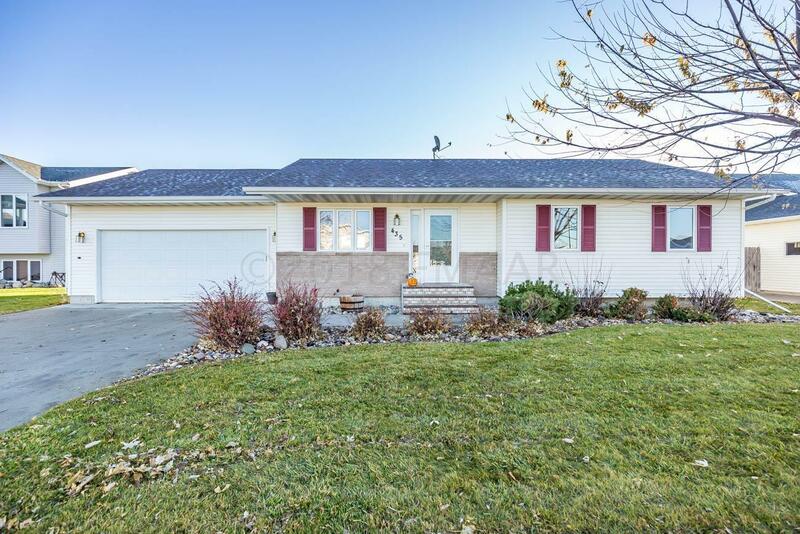 The home also has a lower level family room, tons of storage, and a huge, recently landscaped and fully fenced yard! The attached two stall garage adds to the convenience, and the roof is newly shingled! Check this one out today!